Seeking internal fencing to assist the organisation of their freight on site, Toll Ipec, the Western Australian wing of a commercial company approached us in 2013. They had no existing fencing at their warehouse. We arrived at the solution to fit posts to the concrete floor, avoiding the complex need to cut into the floor that other solutions could involve. Then we set about installing chain wire fencing within the warehouse interior, to operate as a guide for staff for the delivery of items into the correct locations. We were able to complete the installation in a single day, thus minimising disruption to the daily operations of this busy freight business. As a special element to the service we bolted-down base plates in order to install the posts. 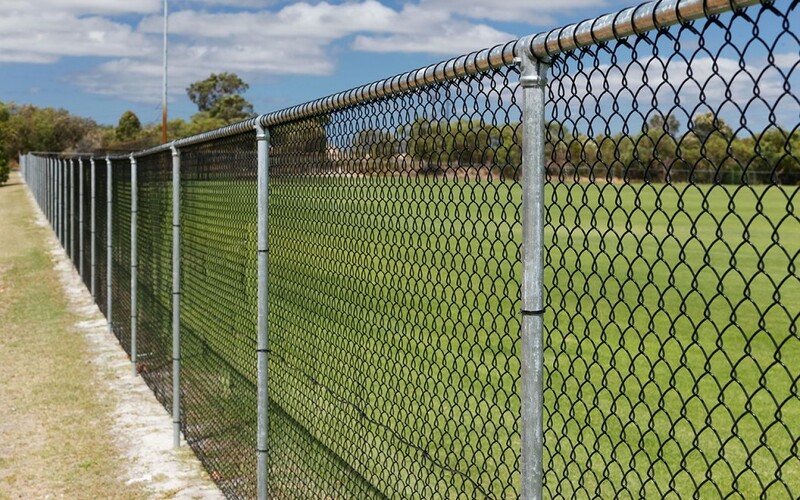 The client was extremely happy with their K-Line fencing Group solution, our rapid and professional installation process and has since booked our services many times.